We are prepared to offer you exactly what you want and need at Drywall Contractor Chattanooga. Whatever type of drywall service you are looking for, we can provide it to you. Our contractors are licensed, insured, trained, and certified. If you’re experiencing problems with your drywall due to mold or moisture, give us a call right away and let us help. 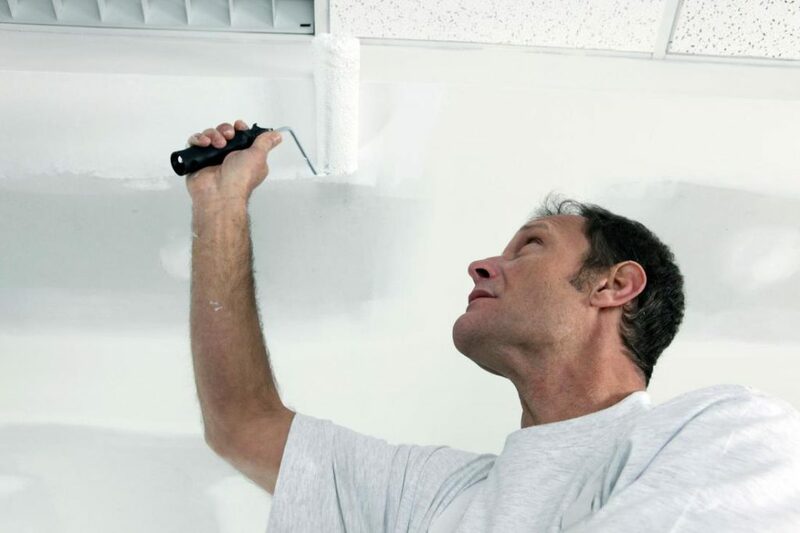 If you are in need of drywall repairs or other remodeling work, such as painting, our qualified contractors have the needed skills to handle the job. At Drywall Contractor Chattanooga, we offer various useful remodeling and renovation services, which include painting, stucco repair, and drywall installation. Our contractors qualify to help you with any of these services and more due to their extensive amount of experience and training. Since they have received professional training, our customers are able to benefit from their knowledge and understanding. When installing your drywall, our contractor will make sure they properly prep the area that needs drywall. There are few renovation or remodeling jobs that are done without the need to install drywall. This is a basic type of construction material that is used to make walls. It is also a lightweight material that is commonly used in the construction of ceilings. It provides insulation between walls and helps prevent moisture buildup. Drywall repairs may be needed if there is moisture buildup. This can occur for many different reasons; one being that the drywall was not properly installed. Our contractors do not only know how to properly prep and install your drywall but they know how to make any necessary repairs. You can’t afford to take unnecessary chances with the repairing of your drywall and you don’t have to when you turn to the expert services of Drywall Contractor Chattanooga. If you are remodeling an area of your home, it may call for a new wall to built or some other type of structural changes. How contractors have the experience and the know-how to handle any of your remodeling needs. We make it possible for you to receive what you want at prices that are affordable to almost anyone. Our expert contractors are able to assist you with your interior and exterior remodeling needs. You don’t have to waste your precious time doing what we can do for you at Drywall Contractor Chattanooga. When you want your home professionally painted you can count on our professional contractors in Chattanooga, TN. It isn’t enough for us to just get some paint up in or on your home. Our contractors perform the most professional job when handling your paint job. We are the preferred painting service because we take our time to ensure the job is performed to the total satisfaction of our customers. If you are having some upgrades made to your home, you may realize that your popcorn ceiling just doesn’t go with your new look. This can be a serious problem for some people but not those who hire our contractors to remove it for them. When we remove your popcorn ceiling we smooth it over again to give you a seamless looking ceiling that you can be proud of. In addition to popcorn removal, our contractors can also remove any unwanted stucco in your home. When your home’s stucco begins to become discolored, cracked or just plain unsightly, let our Chattanooga contractors remove it for you and apply something that is more attractive. With the help of our fully licensed contractors, we are sure we’ll find something that will add curb appeal to your home. To make sure you’re not wasting your money on services that are not up to the quality of service that you want to pay for, do yourself a favor and contact our contractors at Drywall Contractor Chattanooga. They have proven to be the absolute best when it comes to handling your drywall needs. Don’t take the chance of receiving subpar work when you can receive exceptional work from a team of professional contractors. Contact us today to schedule your free consultation.